Your experience and quality of life at Indiana University Bloomington stretches beyond our dynamic campus to the many amenities outside the Sample Gates. You’ll find a wide variety of fun activities, cultural experiences, dining options, and more. Check out the Visit Bloomington website to research our community, or stop by a Bloomington Visitors Center when coming for a campus visit. You’ll find information about hotels, restaurants, bars, and the many unique features of Bloomington and the surrounding region. 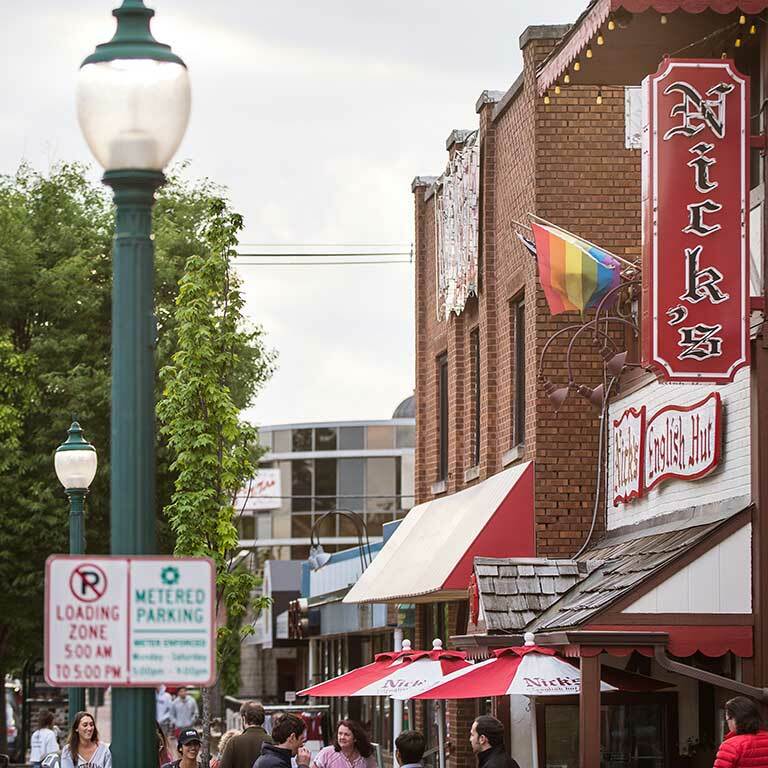 Historic restaurants like Nick's line the main street to campus. The Jacobs School of Music offers opera, symphony, and student recitals throughout the year, in a remarkable series of concerts and performances, most of which are free of charge. They also host a Summer Music Festival that includes acclaimed musicians from around the world. The Buskirk-Chumley Theatre and the IU Auditorium feature many popular musical performers from various genres. Bloomington is home of the Lotus Festival of Music and Arts, offering a series of experiences in world music and art throughout the year. Our campus abounds with theatre, dance, comedy, and more. Visit the Department of Theatre, Drama, and Contemporary Dance for information about performances by students at IUB and visiting artists. The Cardinal Stage Company and Bloomington Playwrights’ Project (BPP) stage new and familiar plays throughout the year, earning praise for exceptional staging, acting, and community involvement. The Brown County Playhouse stages Broadway musicals and comedies. 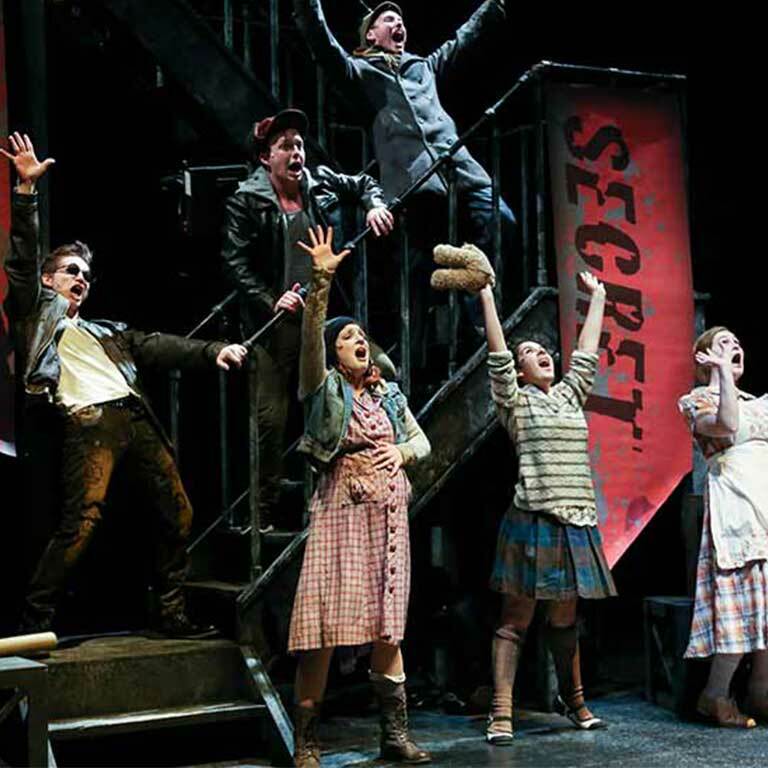 See a new play, musical, or dance event every month on campus. The IU Eskanazi Museum of Art is housed in a building designed by I.M. Pei, the architect who designed the Louvre pyramid. The Mathers Museum has a collection of over 20,000 objects and 10,000 photographs representing cultures from each of the world's inhabited continents. The Lilly Library catalogues the largest collection of mechanical puzzles ever assembled, the Slocum collection, as well as many other extraordinary documents of world culture. 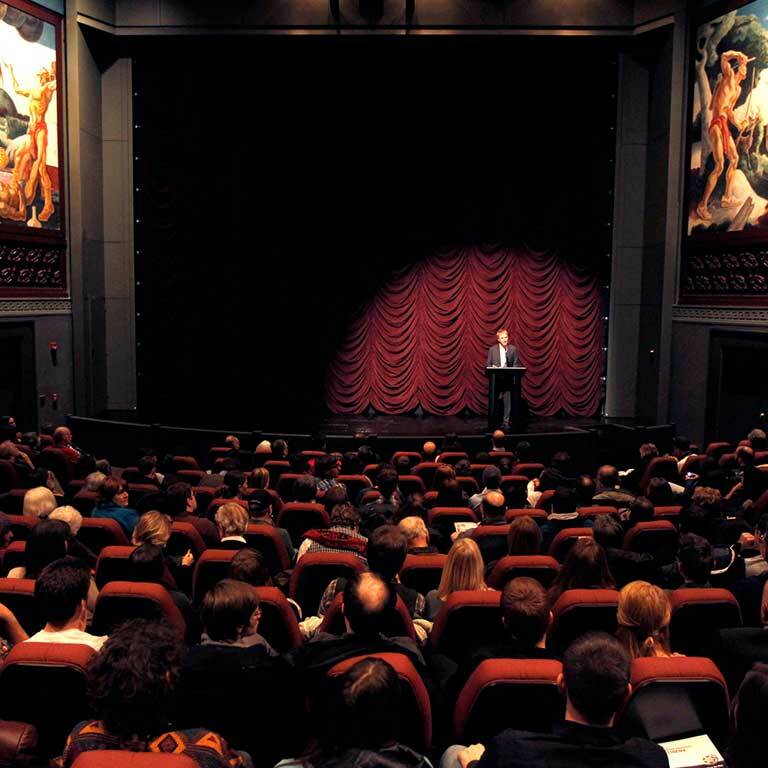 The IU Cinema is recognized internationally as a resource for the screening and study of both classic and current film, featuring campus visits by practitioners of the industry. The Ryder Film Series offers the best in foreign-language, independent and classic American films. Bloomington also has 23 screens on which mainstream first run movies are played. Indiana University Cinema shows movies throughout the year. Bloomington is situated in rolling wooded hills. You can hike and camp in several nearby parks, including the Hoosier National Forest. You can canoe and fish in nearby Lake Monroe, Griffy Lake Nature Preserve, and Lake Lemon. Indiana’s Department of Natural Resources offers many opportunities for recreation and exploration.